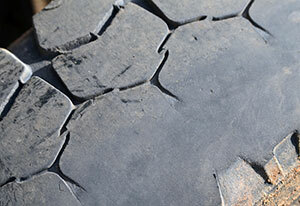 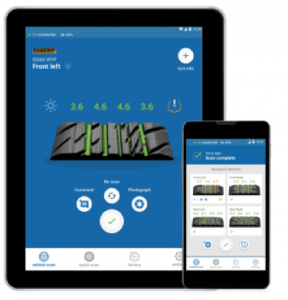 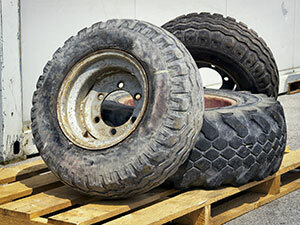 Should You Break In Your New Tyres? 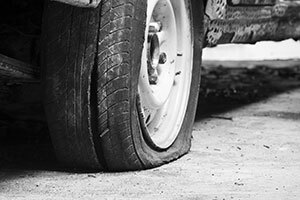 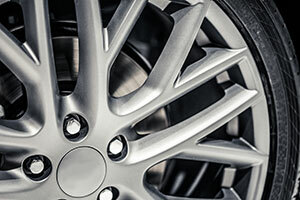 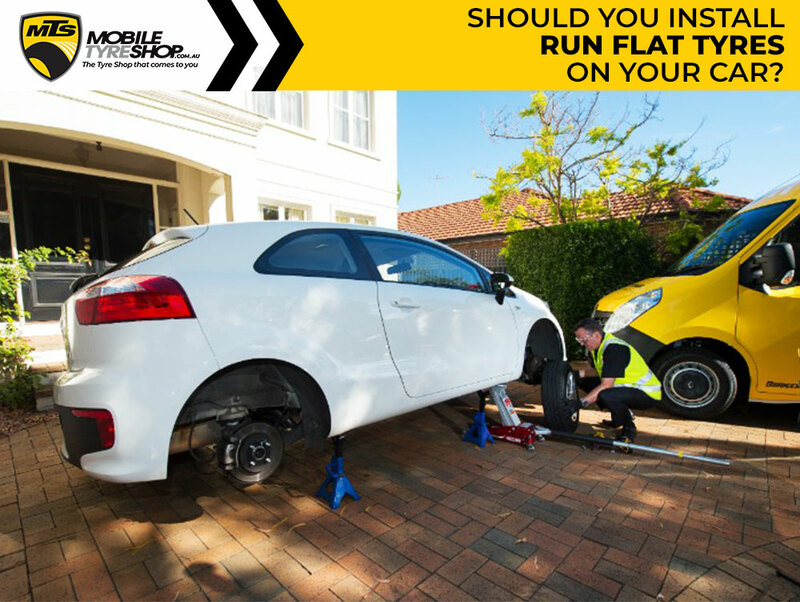 Should You Install Run Flat Tyres on Your Car? 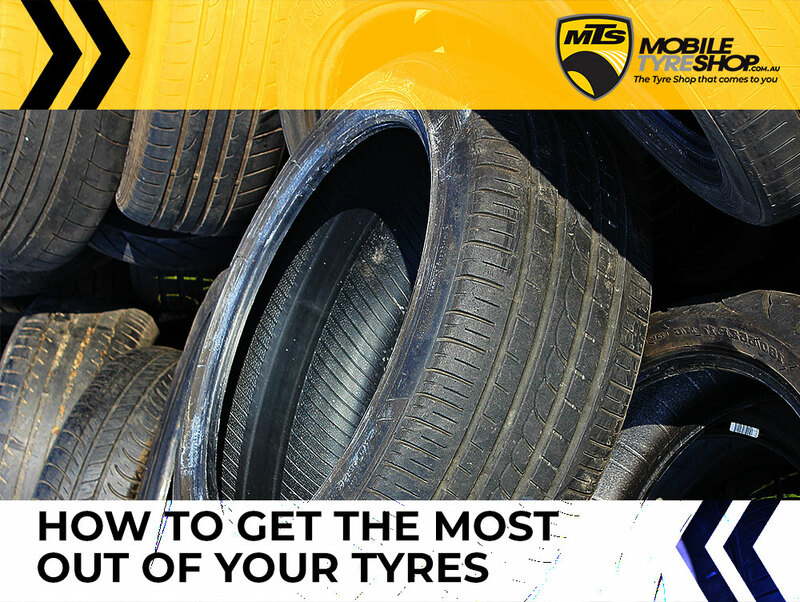 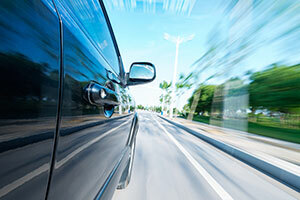 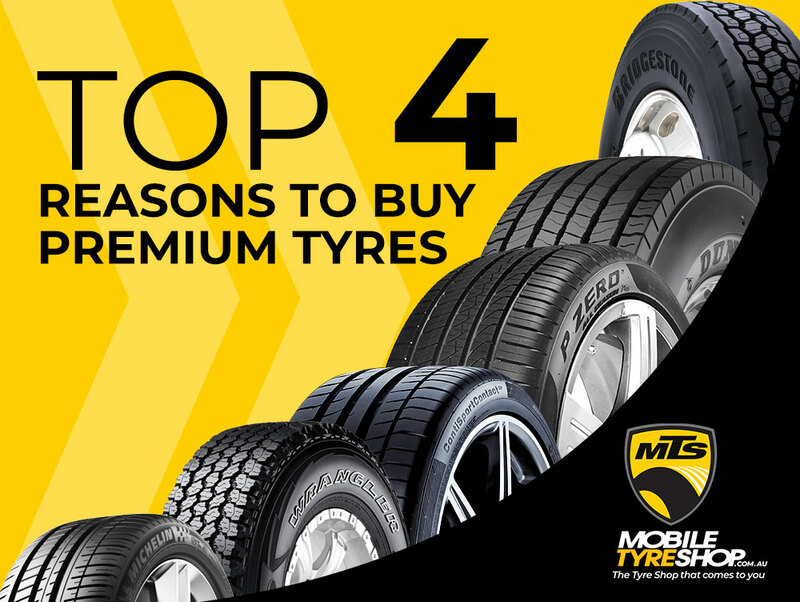 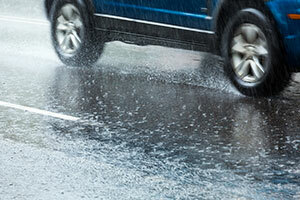 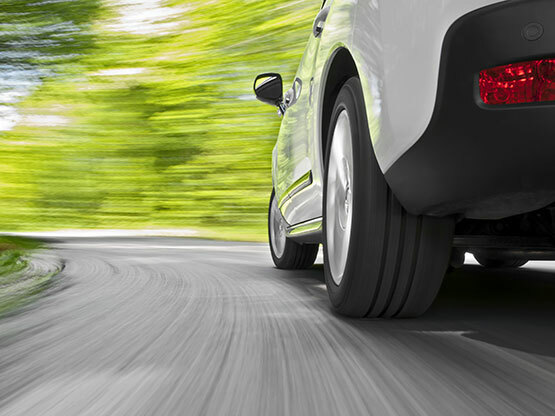 Could These Tyre Care Tips Save Your Life? 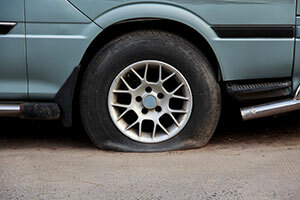 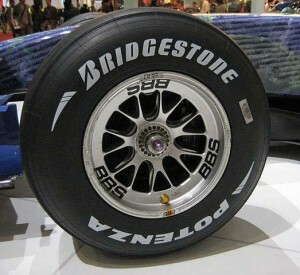 Should Australia Have a Ban on Tyres Over 10 Years Old?